In partnership with Easter Seals South Florida, A4L/Miami has been awarded a Music Access Fellowship! Starting in Spring 2019, A4L will provide preschool music instruction to every child in Easter Seals South Florida‘s Head Start centers – that’s over 400 children ages 0-5, and up to 48 teachers! A4L’s top music (voice and instrument-based) Teaching Artists have begun the orientation process with Eater Seals’s classroom teachers, inviting them to understand and integrate more singing and sounds into their lessons. Arts instruction is significantly lacking across early childhood education, especially music education. Many early childhood classroom teachers are not comfortable with, or trained in the ways in which they can use music in the classroom to increase child development, school readiness, and a lifelong appreciation of music. A4L’s collaboration with Easter Seals will place professional musicians who are also Teaching Artists – and who are trained to work with children ages 0-5 – in Head Start classrooms. 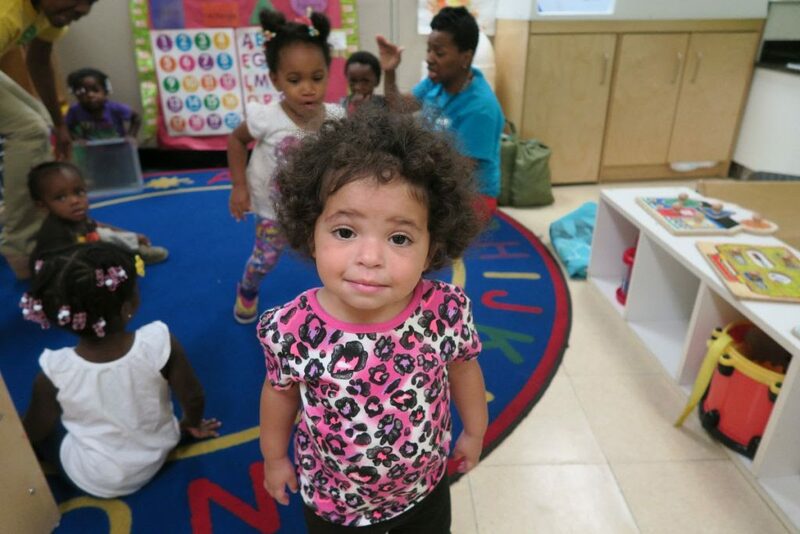 Head Start is a program of the United States Department of Health and Human Services that provides comprehensive early childhood education, health, nutrition and parent involvement services to low-income children and their families. Easter Seals has significant experience in running Head Start programs, early childhood expertise, and working with children with and without disabilities. They have six Head Start locations where A4L will provide services to children who likely cannot afford outside enrichment programs.